NorthCape International specializing in Outdoor & Casual Lifestyle Furniture and Glen Lusby Interiors are ringing in the New Year by offering substantial discounts on seven collections of occasional furniture. All collections are available with custom cushions in your choice of Sunbrella Fabric. 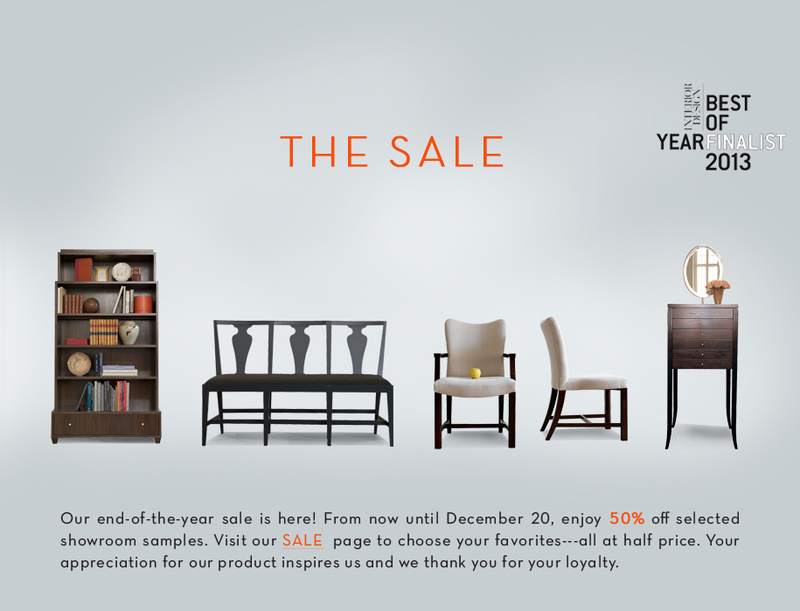 Special discount pricing applies to new orders only placed through Glen Lusby Interiors and the Chicago showroom, this special offer is good while supplies last. As part of the Chicago Merchandise Mart Properties Designer on Call Program, we invite you to shop the NorthCape and all 4 floors of Trade Only Showrooms in Chicago’s Historic Merchandise Mart in the heart of downtown Chicago, The Design Center is the worlds largest resource for custom home furnishings and interior design. Over 100 Trade Only Showrooms offer the finest lines and brands available to interior design professionals. 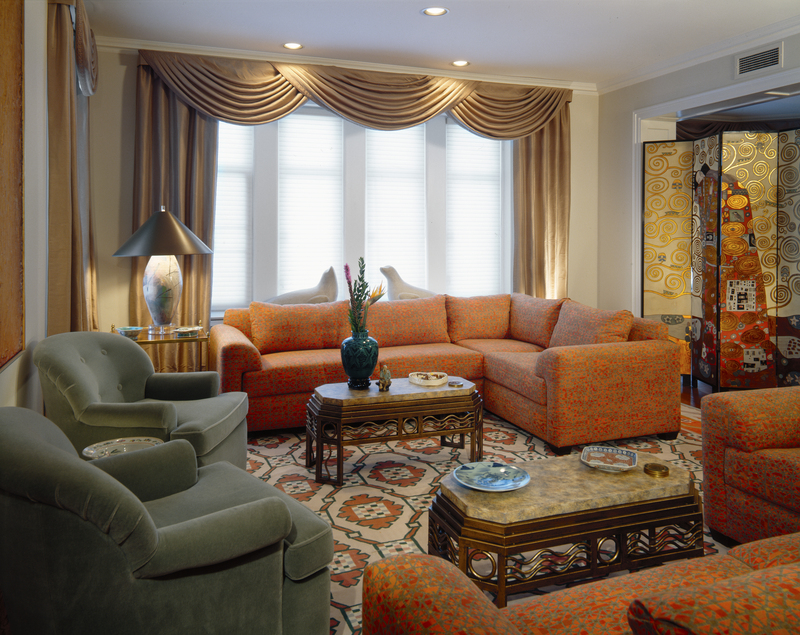 Call or email us and ask for The Designer on Call Program and request open dates to visit the Merchandise Mart. Glen Lusby Interiors – Designer On Call, will act as you’re buying agent. You will receive a complimentary Design Consultation and enjoy a one time discount including any showroom & manufacturers price reductions. Anything purchased on your Designer On Call visit will be provided to you at 20% over our cost with no interior design fee. You will be responsible for any sales tax, shipping/delivery charges or special upgrades or handling requested by you. 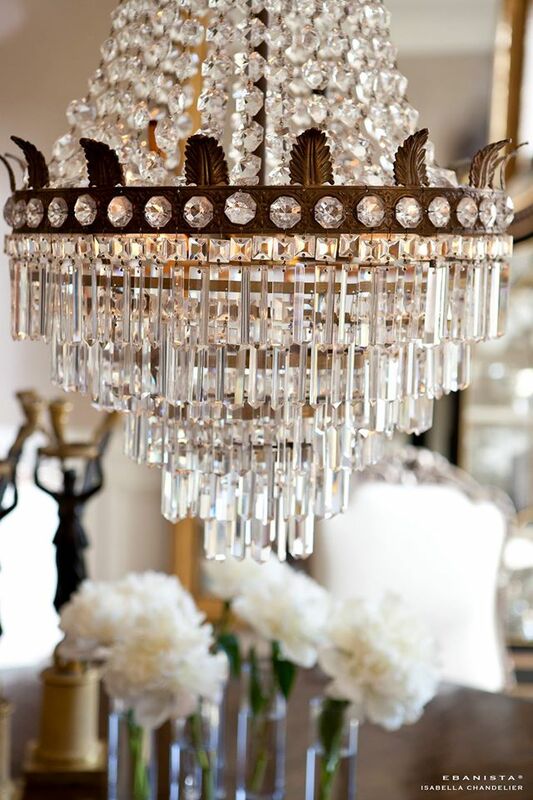 With any purchase we also will provide a complimentary design consultation in your home within 100 miles of Chicago. 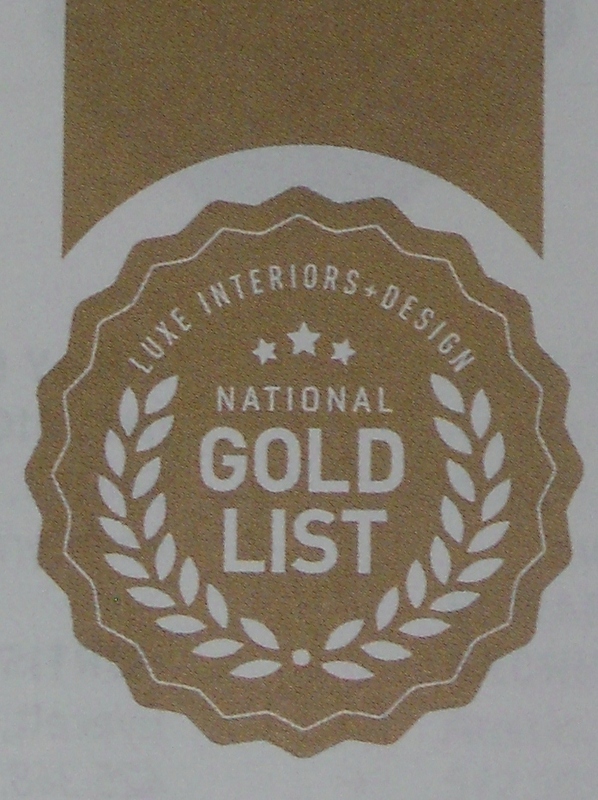 If you would like to see the Geneva Lake Home design project and Luxe interiors + design Magazine National Gold List Home, just “click here” and on the Luxe Magazine Icon on the page, if you have a design question please click on “Contact Us”. We look forward to using this vehicle to bring our friends news, tips and information about great people, places and things as we discover them. We encourage you to use this vehicle to interact with us; tell us what you like or just say hello. Join our online community to keep in touch with us and get access to the latest products, news, events and more! Please “LIKE” our page on Facebook.